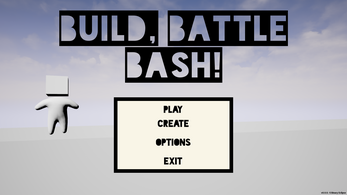 Build, Battle, Bash! 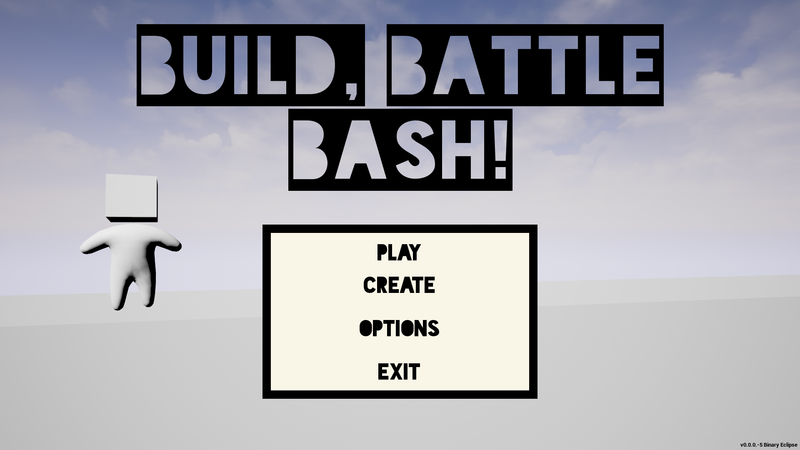 is a Platform-style Sandbox game! 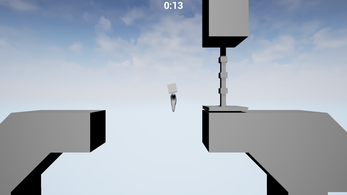 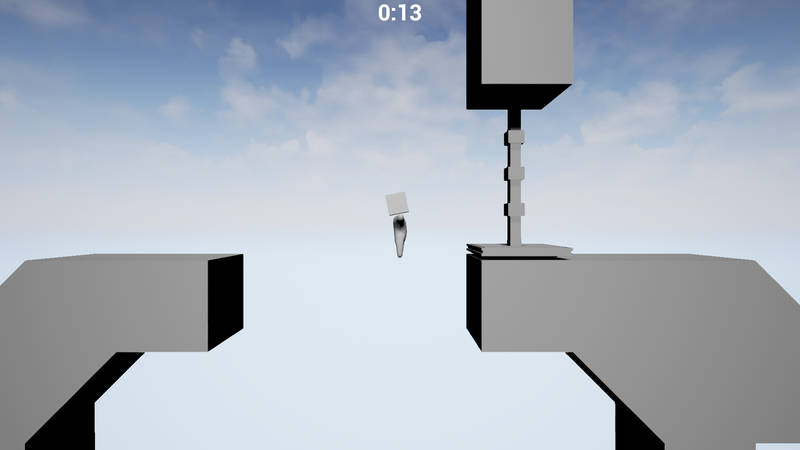 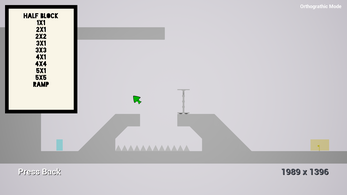 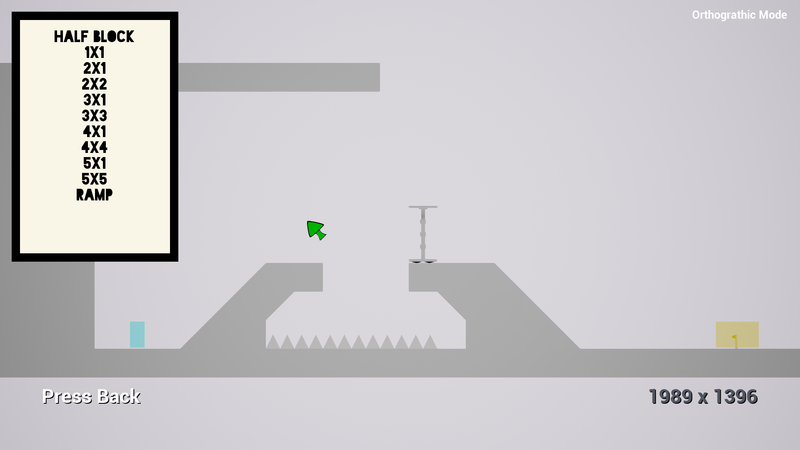 Although early in development, you can build, then complete, your own levels!